Hi girls! Welcome back! 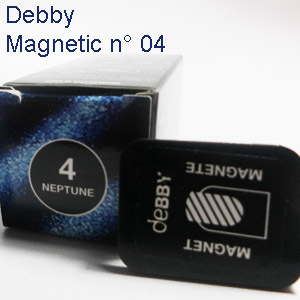 In this post I will show you one of the six nail polish ColorPLAY magnetic Debby! The Magnetic Neptune No. 04. This is an electric blue covering from the first pass, with a brush applicator quite comfortable in drawing. - Apply a rich passed. - Take away the magnet and on the 'nail will get a special decoration with oblique lines, horizontal or vertical depending on the direction of the magnet. Of course it can also be used without a magnet having a satisfactory solution. 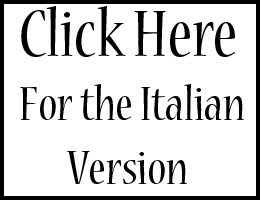 The stands Debby / Deborah Milano can be found in perfumery Limoni, Coin, Disegual, Acqua e Sapone, Upim and all retailers that deal with these products. In the next post I will show other glazes and Debby Deborah Milano, do not miss them! 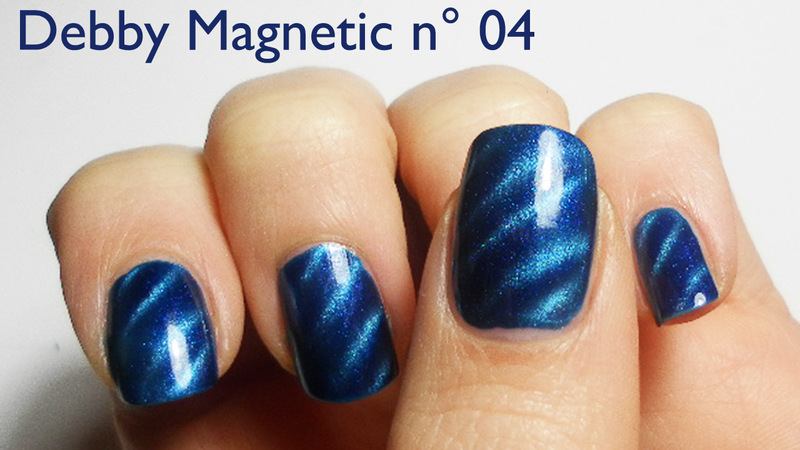 Below you put a video of a nail art made ​​with this glaze! At the next post! Rossella.